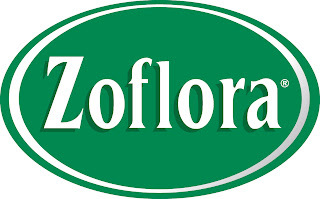 Sponsoringthe London Pet Show 2012 for the second year running,Zoflora is a must for pet owners as it neutralises nasty niffs and eradicates germs* making time with pets that little bit more perfect. The London Pet Show will be home to hundreds of animals on 12 - 13 May 2012 and Zoflora, the home hygiene expert, is sponsoring the World of Cats and the Animal Action Arena where visitors can witness amazing animal action displays as well as fun and informative demonstrations. 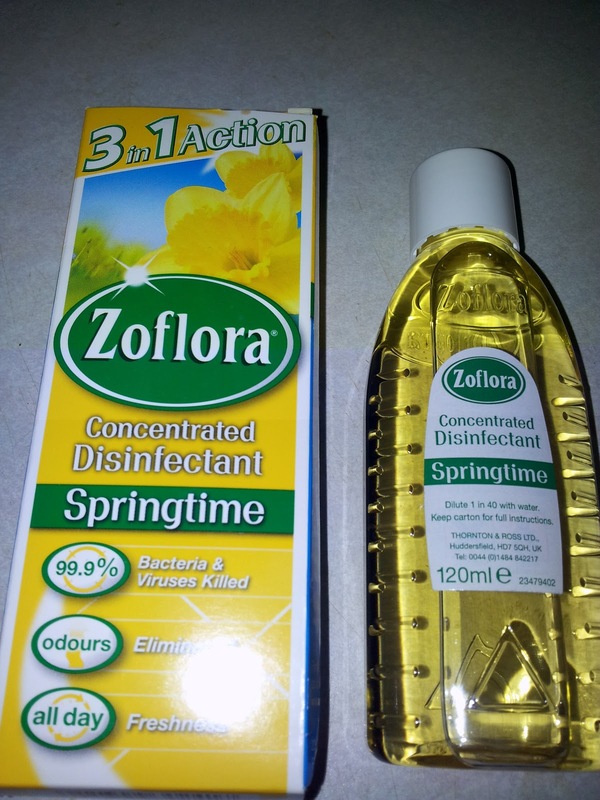 Where to use: Zoflora Concentrated Disinfectants can be used on floors, tiles, worktops, sinks, toilets, hard surface pet areas, baths, taps, drains, dishcloths and even potties. There are so many uses, this really is a great all round cleaner. The New Springtime fragrance is the sparkling blend of cut grass, green leaves and soft herbal flowers is similar to a light breeze that refreshes the home, leaving a clean uplifting aroma. It cleans well and smells great, what more can I say? If you're looking to bring the scents of Springtime into your home then this is the perfect cleaning product for you. 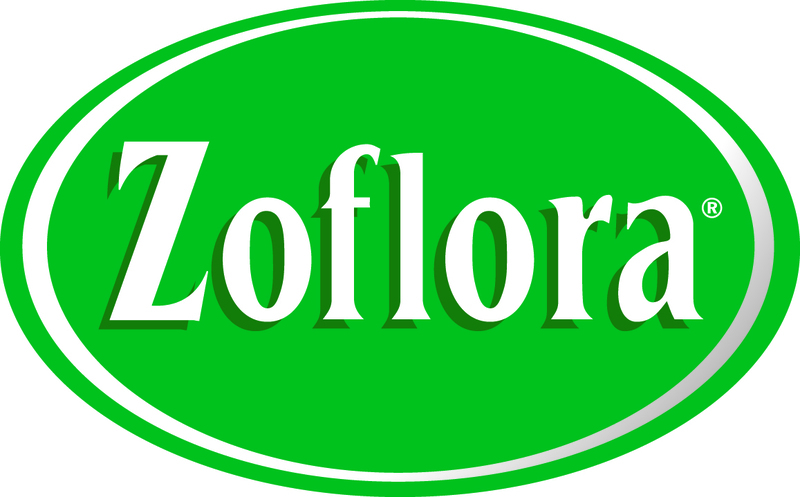 Zoflora have kindly offerd this discount code for all my readers. 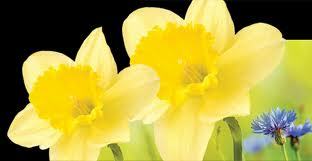 If you are going along to the show, have a great time.